You might have noticed the growing trend of vertical menus on websites. It may get you wondering what the point of it is, or even how to implement this on your own website. 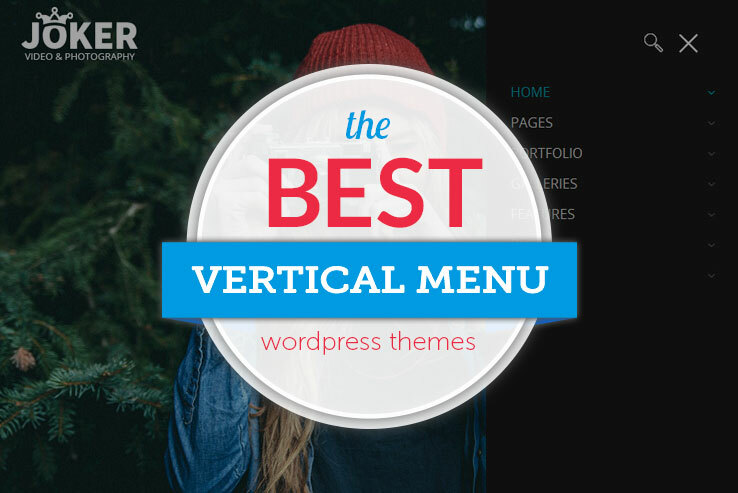 Well, you’re in luck, because we’re not only going to explain why so many sites utilize the vertical menu, but we’ll also present several vertical menu WordPress themes for you to sift through and use for your own clients or individual sites. The vertical menu serves many purposes, besides the fact that it’s unique and stands out compared to the standard horizontal menu at the top of a website. In fact, some argue that designs look more creative and appealing when you have that vertical menu lining the side of the page. Therefore, keep reading to learn more about what these menus can do for you, along with the best suggestions on the market. What’s the Benefit of Having a Vertical Menu? The first reason you might think about using a vertical menu theme is because of how easy it is to locate the navigation. 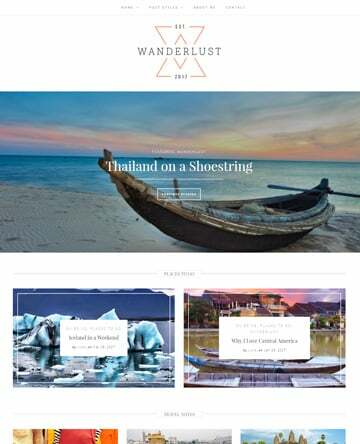 The menu generally sticks around when someone scrolls down, which makes it more versatile for both one page and multi-page themes. The vertical menu also keeps things simple, compacting the menu items and often only showing up when someone clicks on the menu reveal button. 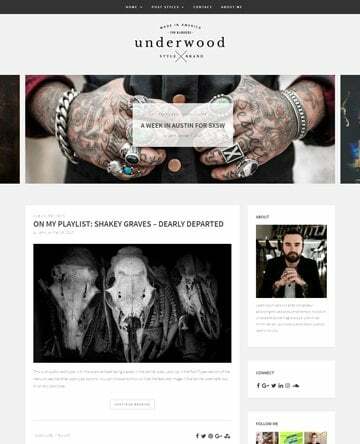 Who Should Consider a Vertical Menu WordPress Theme? Any business could technically try a vertical menu, but we like it best for companies with one-page websites. It’s also not a bad idea if you know that a significant portion of your customers are accessing your site through mobile devices. Furthermore, we’ve often noticed that creatives and freelancers like vertical menus, since they can look more creative and show a portfolio right next to the menu. 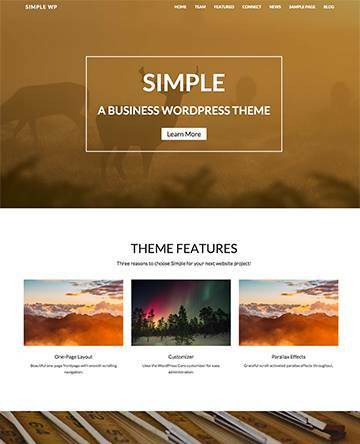 The Rebloom WordPress theme is a split page theme with a vertical menu. The responsive design provides a beautiful view on mobile devices, while the creative layout is both multipurpose and easy to navigate with the vertical menu. Each of the pages can use a different layout, which is important for making your content look different when flipping through the menu. Some of the other features include Google Fonts, unlimited colors, and the Slider Revolution plugin. What’s cool is that it’s a sticky menu for viewing no matter how far you scroll down. So, you can have a slider towards the top of the homepage, then a map or portfolio below that without losing sight of the menu. Along with that, you gain access to multi-site capabilities, sample content, and the Visual Composer plugin. This is a bbPress theme for making a forum on your site, and the unique chapters feature works nicely for software documentation. 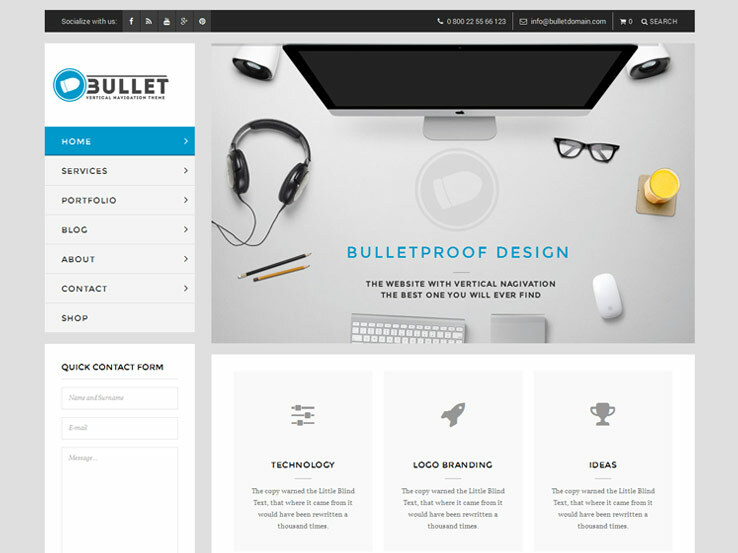 Try out the Bullet theme for a vertical menu that’s situated right above the sidebar. Therefore, it lets you include all sorts of other widgets for social media buttons, recent post lists, and even quick contact forms. 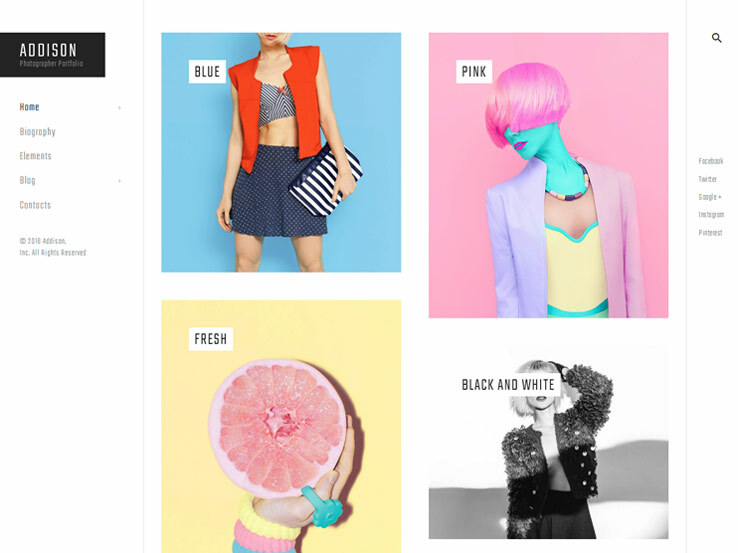 The responsive theme has both boxed and fullwidth layouts, and several plugins are included for spicing up your design. For example, Slider Revolution, Visual Composer, and Essential Grid all come along with the package. This is a translation ready theme, so the vertical menu can be in a different language if you want. In addition, the parallax image and video scrolling sections continue the story you’ve started with the beautiful menu. 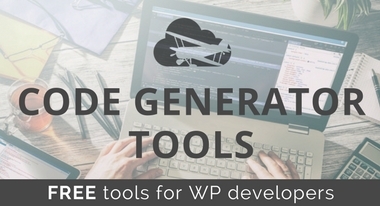 The theme supports shortcodes, and it comes with demo content so that you don’t have to configure the menu and other parts of the websites from scratch. Some of the other customization tools and settings include source PSD files, movable sidebars, unlimited color options, and unlimited portfolio layouts. The Vertikal theme is appropriately named because of its flipped menu. We recommend this one if you would like to make an online store with a vertical menu. Why? Because it integrates nicely with WooCommerce. Overall, the unique and super clean design can be modified with a drag and drop builder. 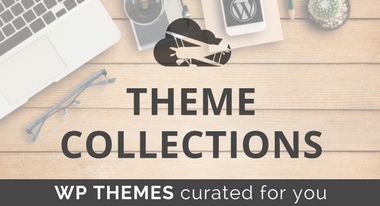 It’s fairly easy to customize every aspect of the theme, since you gain access to over 50 content modules. What’s more is that the SEO tools are rather impressive for such a simple WordPress theme. The Google headshot and star rating system shows up in Google Search results, which has shown to improve the number of people who click through. The AJAX navigation is optional in case you’d like to boost the effectiveness of your vertical menu, and you also receive a few premium plugins such as Revolution Slider and Flex Slider. Consider the Addison theme if you’re a photographer or other type of creative interested in a vertical menu. 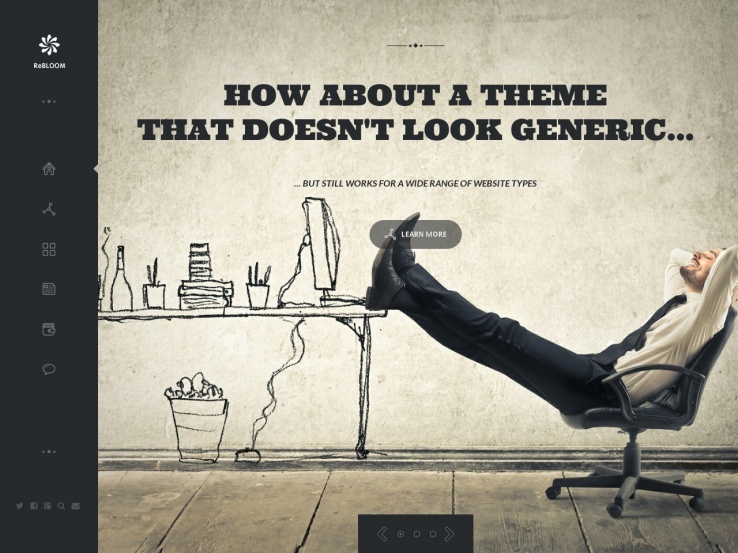 This one has several sidebars, widgets, and portfolios for showing off your latest and greatest work. The multiple layout options ensure that you get to choose where your menu ends up. So, if you’d rather a horizontal menu, that’s entirely possible. 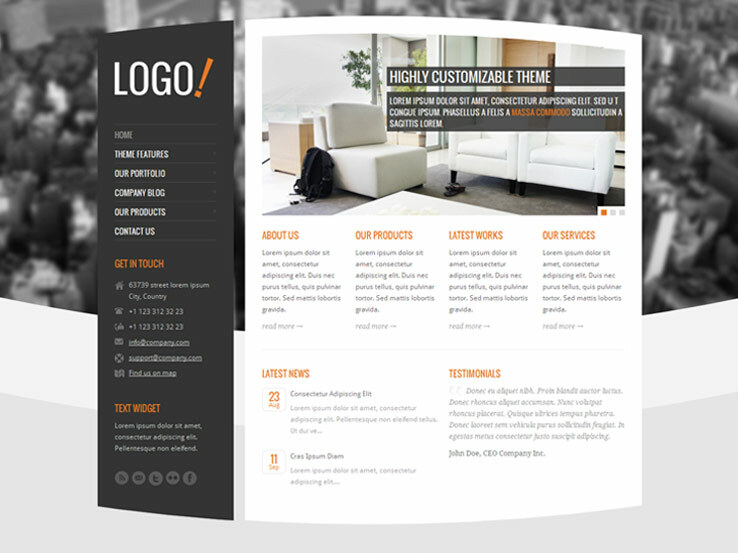 The responsive theme has custom widgets for everything from social media buttons to featured posts. The custom sidebars combine nicely with the vertical menu, since they both brings eyes over to one side of the screen. Furthermore, the live customizer allows you to actually view your changes without having to hit the Preview button a bunch of times. Some of the other cool things about the Addison theme include Google Fonts, extensive documentation (for learning about the theme and all of its tools,) and clean code. 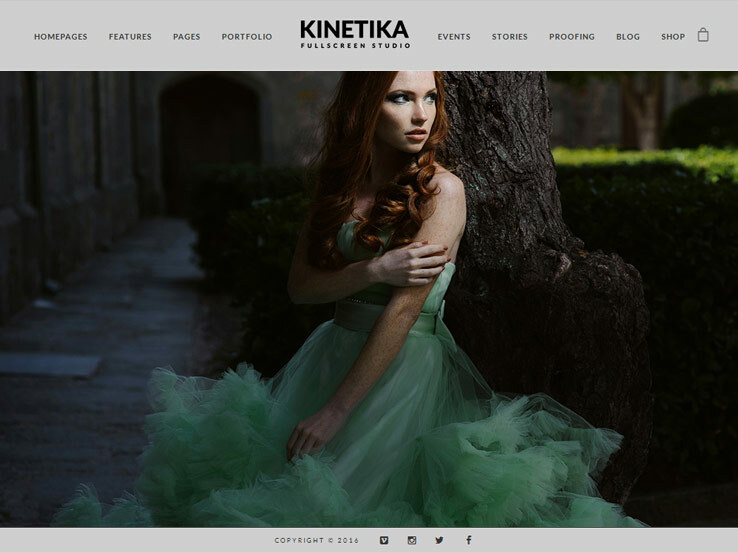 The Kinetika WordPress theme is a fullscreen studio theme with a slideshow and photo carousel for welcoming your fans and customers. 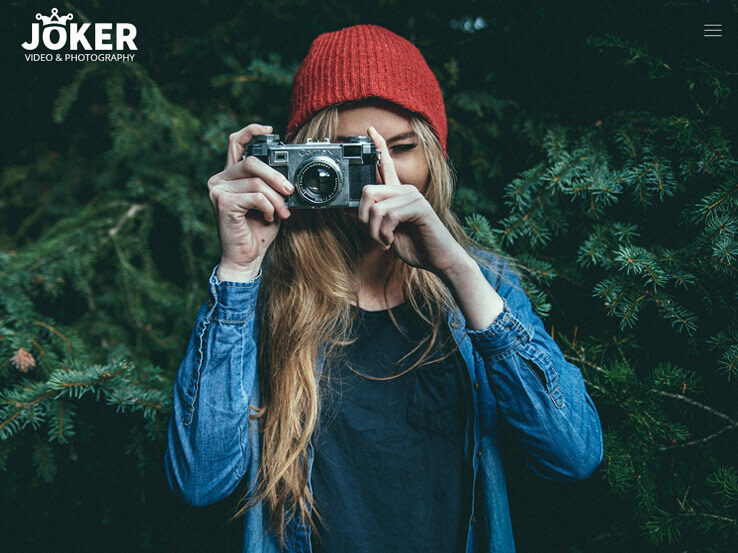 We recommend it most for photographers, but any business with beautiful imagery can have a go at it. The slideshow includes audio, and you can upload high-resolution videos from places like YouTube and Vimeo. That’s not all. You get the Page Builder and Revolution Slider plugins for free, drastically improving animations and other effects for that fullscreen view. A shortcode generator comes in handy if you want to make items like buttons and columns (without messing with any complex coding). In addition, the Kinetika theme includes support for both WPML and WooCommerce. So, if you’d like to have a Spanish online store, by all means, go for it! Considering this is a vertical menu article, it’s worth mentioning that you can actually choose between virtual or horizontal. You even get options like translucent and full responsive (hidden) menus. The Joker theme serves its purpose as a photo and video portfolio solution. 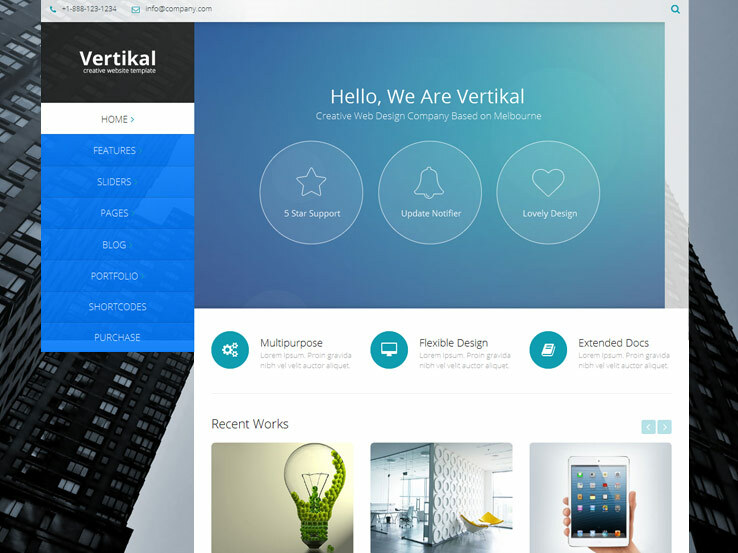 The responsive theme has 13 predefined layouts, some of which feature a vertical menu. 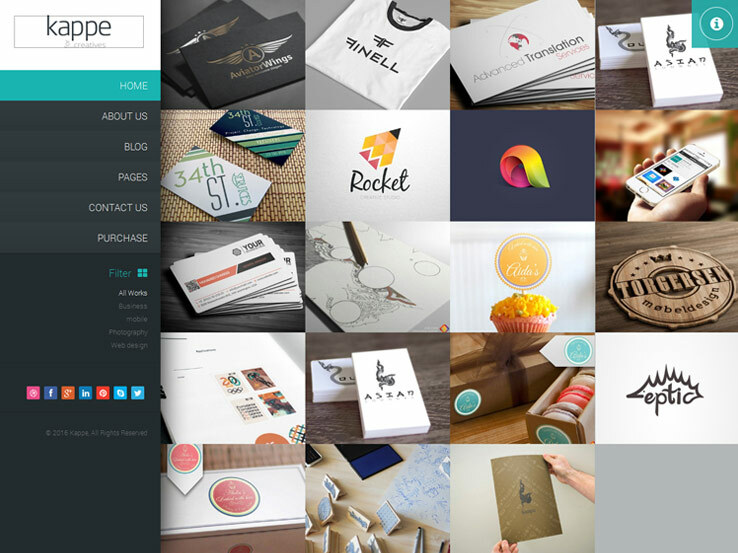 For example, you could choose the responsive slider option, a masonry album, or grid portfolio. And that’s just a few of the options available. Some of the most popular premium plugins are included with the Joker theme. For example, the Visual composer theme makes it easy to customize the vertical menu, along with everything else on the theme. The Slider Revolution plugin also comes with the theme, so if you’d like to make a stunning image presentation for your visitors, that’s the way to do it. Multilingual support is provided, and the menu can be moved around. Therefore, you can choose between a horizontal or vertical menu. A Coming Soon page helps out with sites that are under construction, and the WooCommerce support delivers a beautiful online store for selling merchandise. The RT-Theme 15 option has a unique design, beautiful vertical menu, and a product showcase for all types of retail stores. The four premium color options give you enough to get started with your branding, while the amazing backgrounds seem to glide right behind the menu and other content. Quite a few shortcodes are packed into the theme, such as a product slider showcase shortcode for your customers to flip through and locate what they want to buy. Three slider options come with the theme, and the new sidebar creator gives you a little flexibility when designing the areas that house your widgets. Feel free to use as many Google Fonts as you want, and control font sizes (even in your vertical header). Eight custom widgets consolidate your information. Some of the widgets offer support for Flickr, Twitter, Recent Post lists, popular posts, contact info, and testimonials. 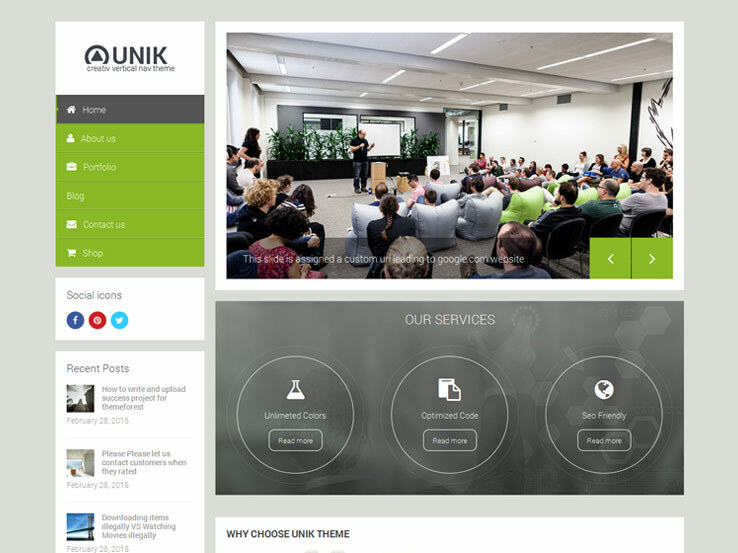 The Unik theme is a multipurpose solution with the Visual Composer plugin and a one click demo installation. The vertical menu looks pretty much the same on all seven of the skins, but you can adjust the color for your branding purposes. The friendly shortcode generator is a nice bonus, while the fully responsive design snaps the vertical menu right into a more convenient spot for your users. Oh yea, and you can integrate with WooCommerce for a fully functional online store. The live theme customizer provides a glimpse into what your design is going to look like before publication. Also, the multilingual features allow you to change around the language, whether it be on the vertical menu or all over your website. Six different types of websites can be created with the Unik theme. One of them is a general site with light or dark shades, while the others include furniture, food, auto, medical, portfolio, and charity. Kappe is a sleek vertical menu theme with a fullscreen layout, a tiled homepage, and a responsive design that renders perfectly on mobile devices. 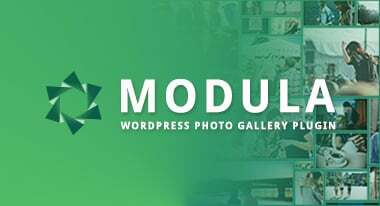 It is a great choice for creating a portfolio site or a blog, thanks to the filterable portfolio module and the stylish blog section that includes a masonry layout. 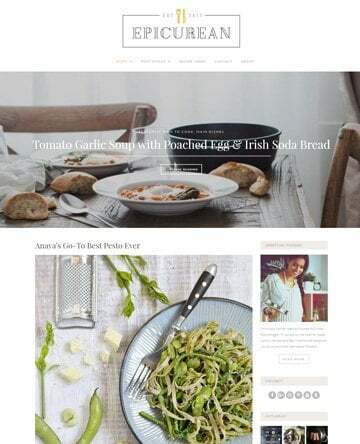 The Kappe theme comes with lots of powerful features such as unlimited sidebars and color options, 5 custom widgets, and an intuitive admin panel for controlling the look and feel of your site. Additionally, you’ll find a ready made contact form and under construction page, translation files, and hundreds of fonts to choose from. Want an appealing business website that stands out from the crowd? Then consider the RT-Theme 10. This theme’s vertical menu sits nicely at the top of the sidebar, leaving room below to add your contact information, social media buttons, and links to your latest news. Besides the vertical menu, there’s a horizontal menu at the top, an area to add your phone number, and an attractive slider for showing off your photos. The template is highly customizable, meaning you can easily style it according to your needs. It comes with 10 color schemes for branding purposes, 3 custom widgets, and custom shortcodes to add things like contact forms, galleries, and social media icons. 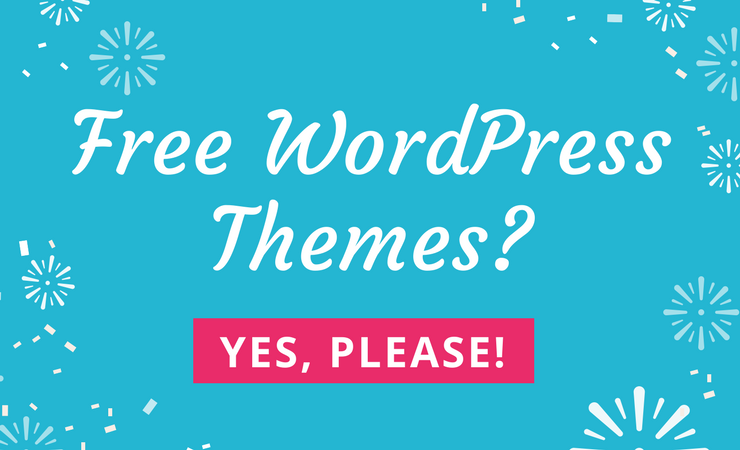 Other notable theme features include custom product and portfolio posts, cross browser compatibility, and a user-friendly admin panel. 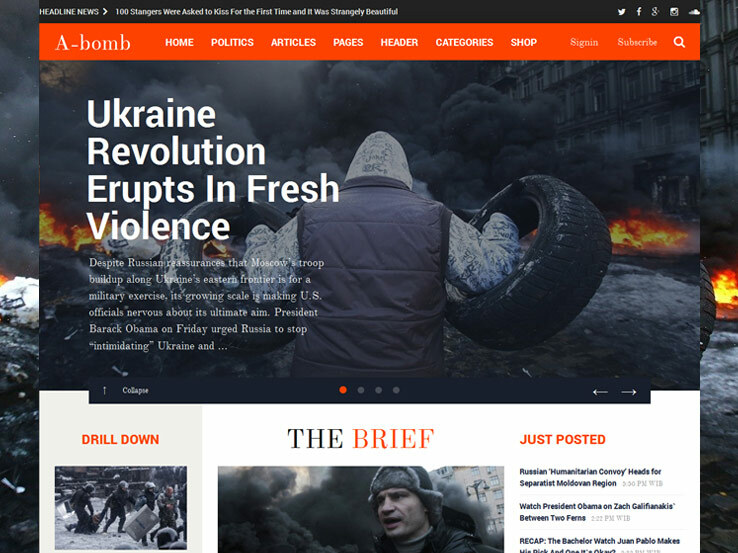 Meet A-Bomb, a beautiful and flexible theme that’s great for creating a blog, news, magazine, or any other kind of website with lots of content. 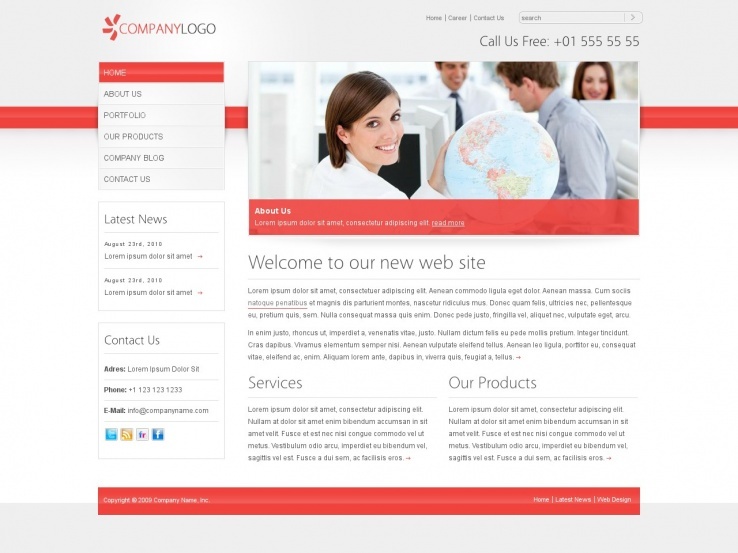 It comes with a wide range of layout styles, some of which include vertical menus. The responsive and retina display means your site will look beautiful and work correctly on mobile devices and high resolution displays. We like the A-Bomb theme because it’s ad-optimized, making it easy to place advertisements anywhere you want on your site and make money from it. In addition, the template is highly customizable and is packed with a ton of custom widgets for adding things like ads, social media icons, and more. Last but not least, this theme is optimized for search engines and is translation ready, meaning you can easily turn your site into a different language. You can find it at WordPress Repository. Thanks Bill for the suggestion. We will add it to the list for a future update.